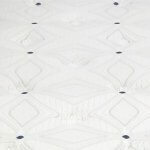 The Mattress Made To Fit A Waterbed! 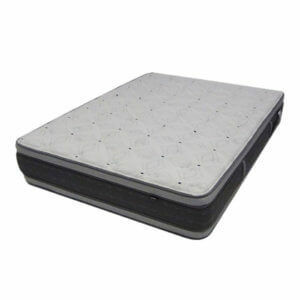 Ever wondered if they make a plain old mattress to fit inside your old waterbed frame? Therapedic has a solution to your problem. The Monterry Plush Mattress can do just that. 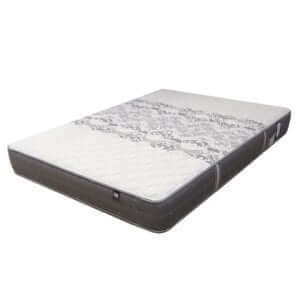 It is slightly undersized all the way around to fit better than an ordinary mattress and their is still room to get your hands along the sides to make it up. It has two sides so you can flip it over and last you longer. 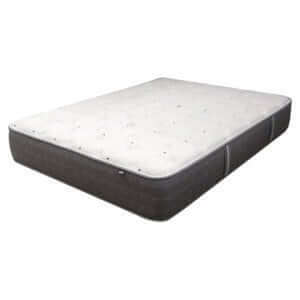 Regular care like flipping the mattress over and spinning it end to end is like rotating the tires on your car but in this case it promotes better and more even mattress wear. 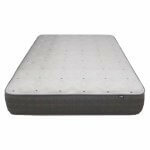 The incredibly soft surface will ease painful treasure points while underneath the firm support of the solid steel coils offer you unmatched core support. You’ll dream of crawling into this bed every night. A Best Seller! 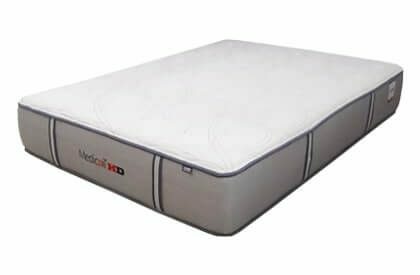 Doing Away with Your Waterbed Mattress? Try This First! An innovative design that is built around the idea of saving you money. How you ask? By utilizing everything you already own. 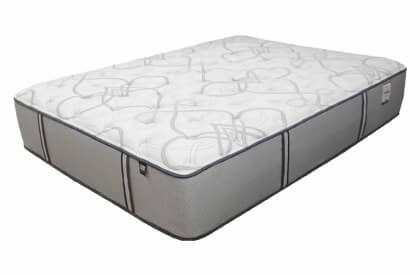 The only investment you need to make is the mattress itself. Keep your hardside frame, headboard, drawers, even the matching furniture. 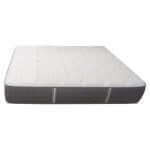 Keep all your bedding waterbed sheets, mattresses pad, and comforter. 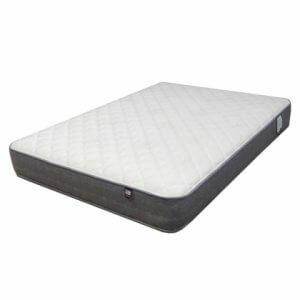 Eliminate you old water mattress and heater. Keep your safety lining. 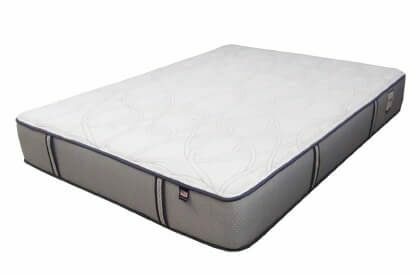 The flippable coil spring mattress is made by Therapedic and is slightly smaller than the frame in width and length leaving space for your bedding and hands when you make the bed. No more leaks, no more utility bills. 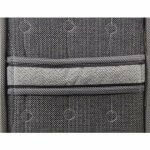 Tape Edge to Tape Edge–11.5″ This is the cording on side of the mattress. Measurement are approximate and can vary slightly because they are hand made.